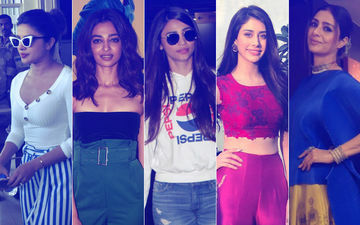 PRIYANKA CHOPRA- STUNNER- Blue striped pants with a fitted white tee, PeeCee knows how to turn heads! RADHIKA APTE- BUMMER- Radhika wears a bottle green high-waist pant with a black tube. While I quite like the pants, but the idea of pairing it with a tube is a bit off. Also, they are way too high waist! 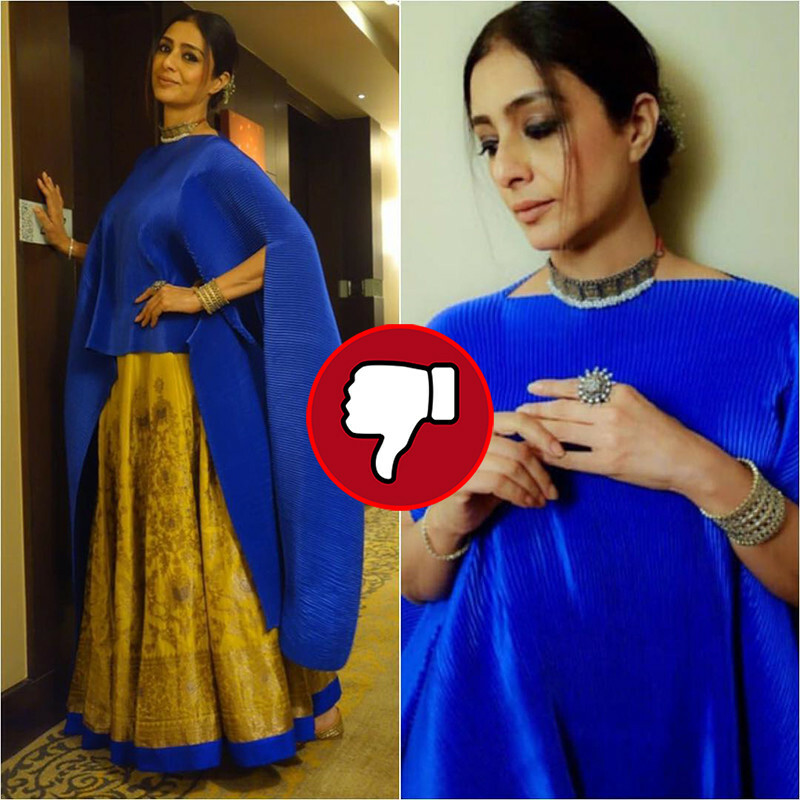 TABU- BUMMER- Tabu is a beautiful woman who looks ethereal in simplest of outfits. This over the top, trying to hard fails to impress. 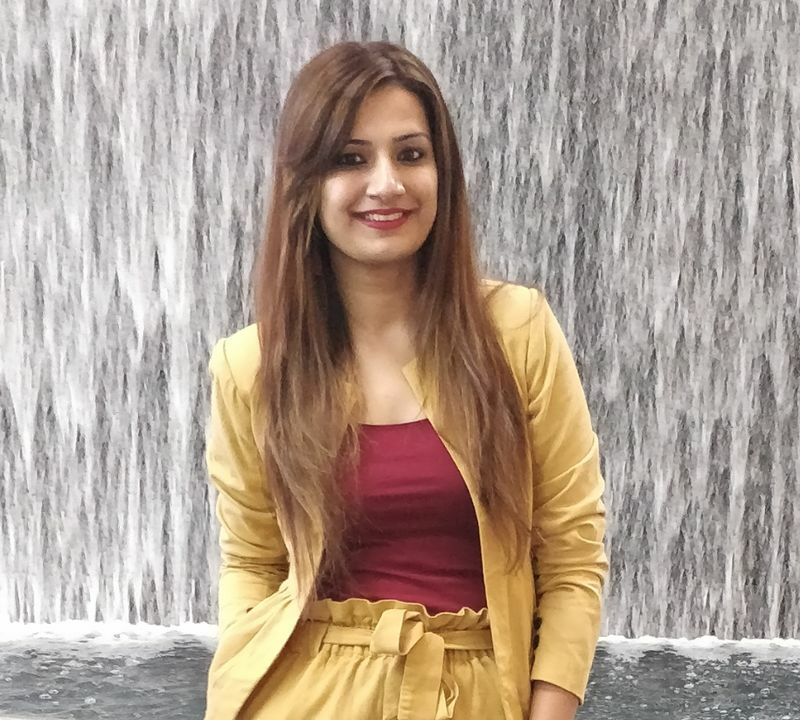 DAISY SHAH- STUNNER- Daisy keeps her travel vogue simple and casual. 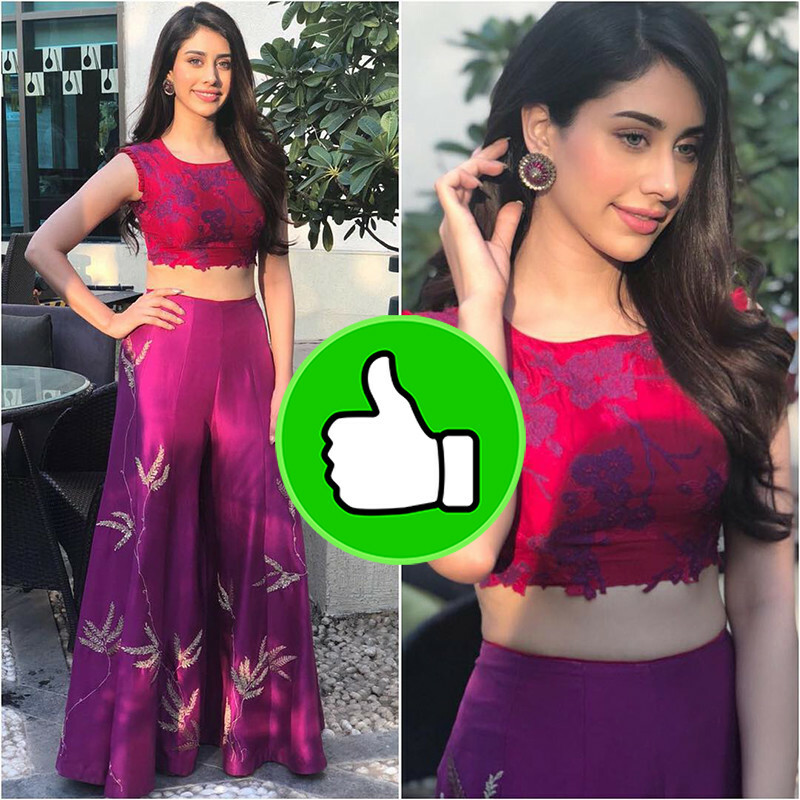 WARINA HUSSAIN- STUNNER- Warina is all about bright colour play and coordinates. This one is also a good choice for festive season. 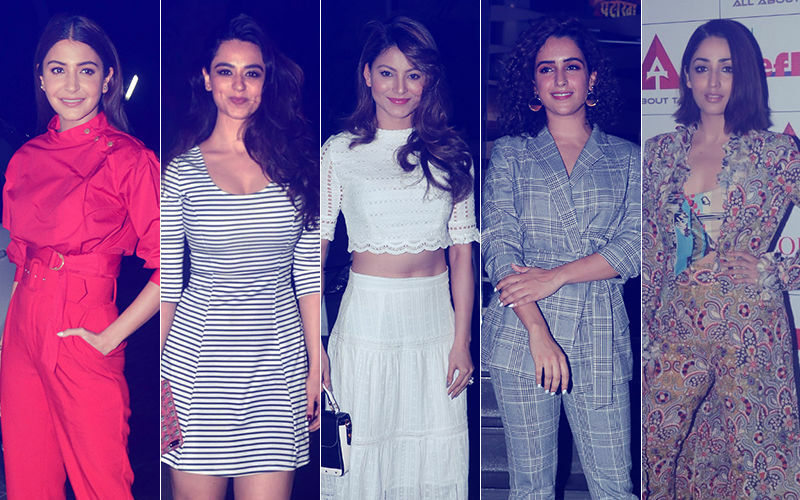 STUNNER OR BUMMER: Katrina Kaif, Janhvi Kapoor, Sara Ali Khan, Kriti Sanon Or Taapsee Pannu? 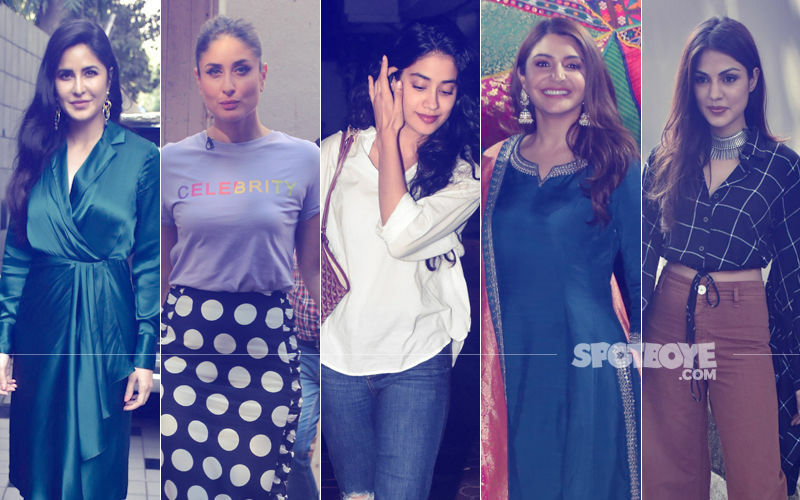 STUNNER OR BUMMER: Katrina Kaif, Kareena Kapoor Khan, Janhvi Kapoor, Anushka Sharma Or Rhea Chakraborty?